Pallets wood is amazing in making different types of furniture items like sofas, chairs, tables, benches, couches, garden decks and even anything you can think about creating with wood. 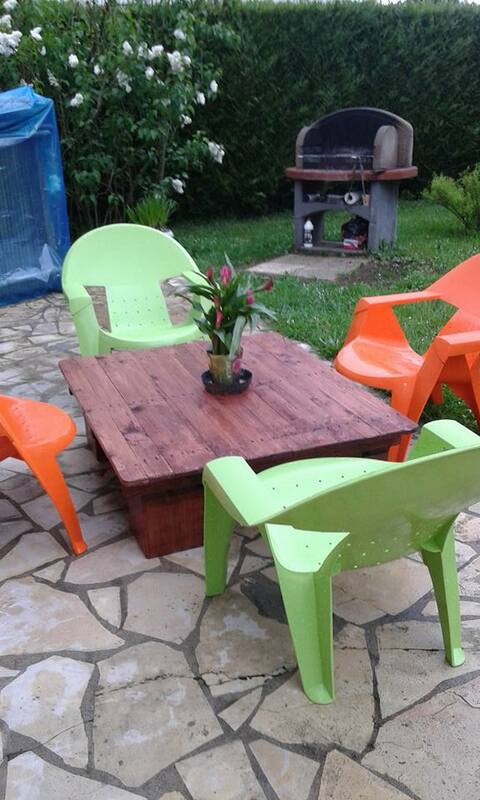 Garden and outdoor furniture are special creations of pallets wood and they look very attractive. First of all, assemble pallets wood of fine quality as it comes in variety of quality; low quality, rough and the best quality as well. Now start cutting pallets stripes using a sharp saw. Make pallets stripes of equal dimensions. 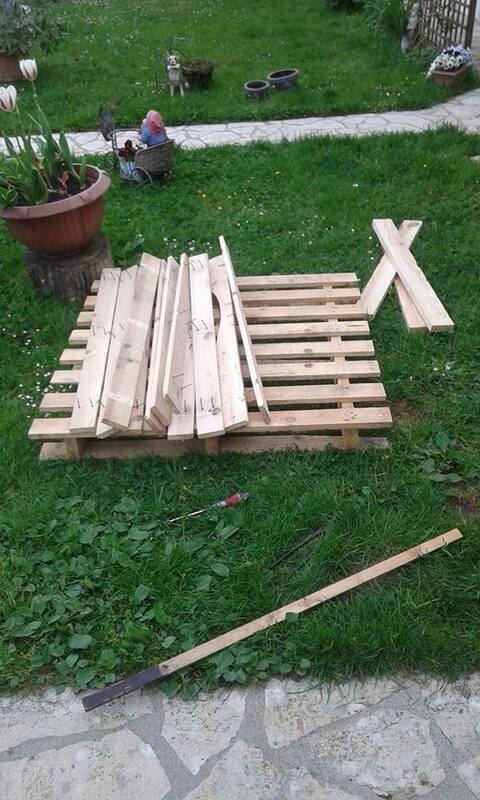 Now cut and arrange bigger and heavy pieces of pallets wood to make feet of pallets table. Joint all the pallets stripes using nails of good quality. You may need to have large or small nails for this purpose. Prepare top of pallets table using pallets stripes. 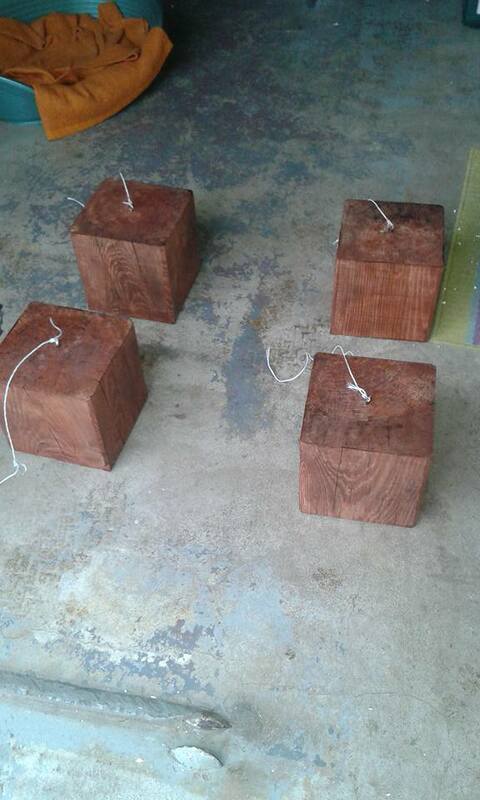 Then place table top on furniture feet and joint them properly. Try to make outdoor pallets table as durable as it must be. You can also apply any good shade of furniture paint or polish but leaving it in its natural color and texture would be most suitable to place the table in the home garden. Good job! 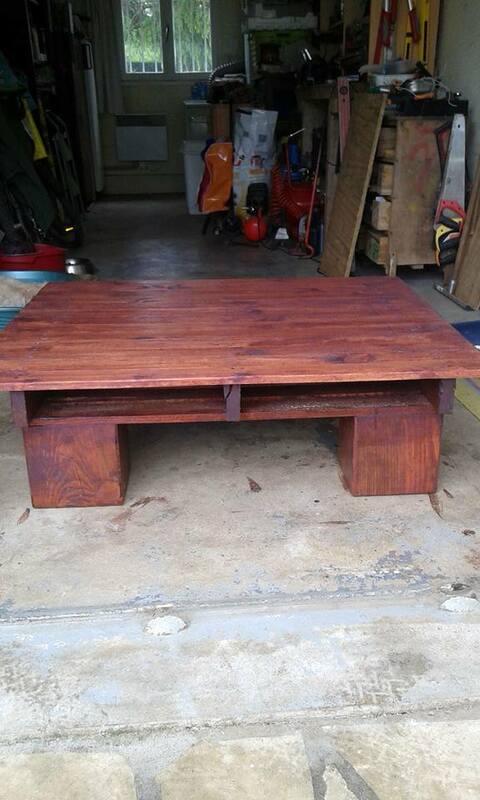 You have prepared a pallets outdoor table that can be served in many ways as center table or coffee table etc. 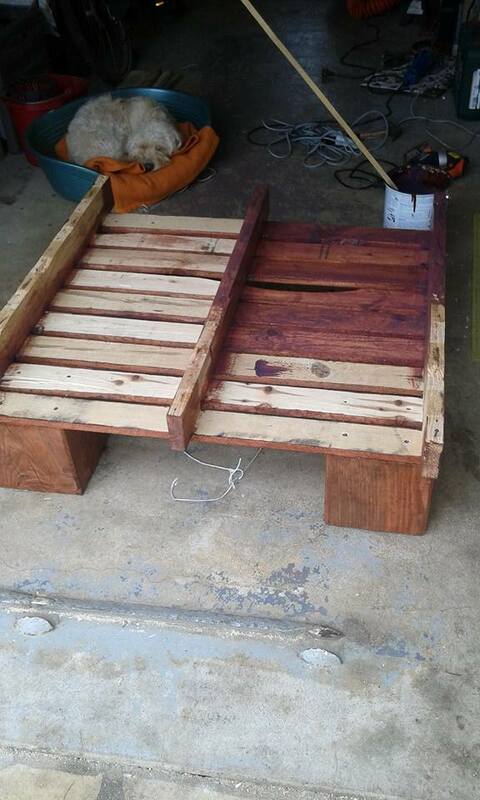 These are DIY steps that you can do at home using your carpentry skills.